BleachHouseLibrary.ie: NetGalley Month with great Giveaways! As a blogger, I have access to some amazing titles from publishers all over the world. In exchange for an honest review, I can request a title, even before it is published, and pass on my thoughts to the relevant publishers and authors. This is a huge honour and can even be a scary experience for a blogger, as sometimes we have become friends with the author and need to give constructive criticism without hurting feelings. 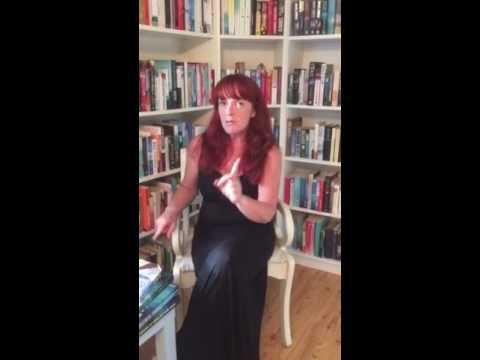 Since I have started to dabble in writing a bit, I can totally understand how a piece of work is a very personal thing and the idea of the book or story being the author's "baby" is very true. However, I have been asked for honest reviews and feel it is my duty to give the readers the truth. If I do not like a book, I will say why and if I love it, I will point out the reasons why it appealed to me so much. 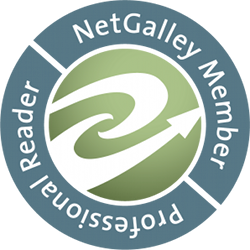 I am a huge fan of Netgalley.com as it gives bloggers the opportunity to test drive the books before they hit the main market and sometimes our quotes are even used either on the cover of the title, or inside, along with some of the broadsheets reviews. This is a pretty awesome feeling and I always get giddy when I see my name in print! 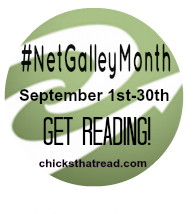 Thanks so much to Taylor @ChicksThat Read for getting #NetGalleyMonth up and running as it has made me get through some of my requested titles, and hopefully will bring my approved to read ratio up to a more bearable level. I will continue to review hard copies and will dip into my Netgalley haul all throughout the month. So keep checking in, as there will be giveaway link at the end of each post, starting today! Just scroll down to enter.